This week…. bad guys gone good. The ‘redeemed villain’. But are they REALLY good, or just evil to the bone? Can they turn it around like a Rogue, or will they go down the road of the Sandman, or play the good guy/bad guy thing like Dr Doom… however they f’n want!? Also follow along as we riff new soundtrack ideas for comic book movies…. What Iggy Pop song would go on an FF soundtrack? Can Billy Zane serenade himself? Can anything make Catwoman better? Anything? Bry also explodes with excitement (it gets messy) in his ‘READ THIS NOW!’ segment. He be boppin’….. trust me. It’ll make sense. 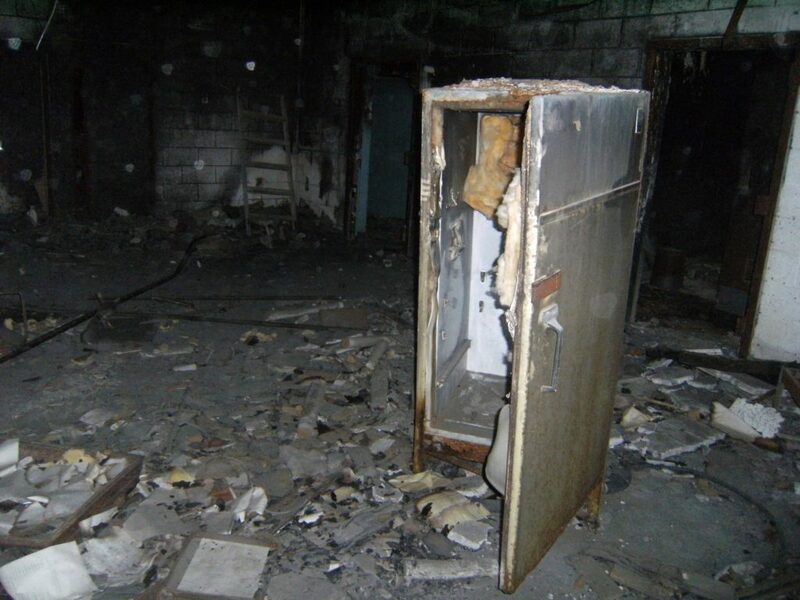 Oh, and Hot Fridge. That… might not make sense. C’mon in. 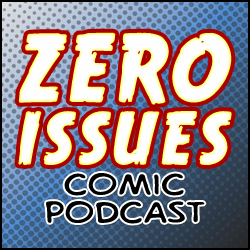 Episode 72: UK Comics – For Sleeps or For Keeps?